TROUBLE VIEWING OUR PAGE ON YOUR MOBILE? CLICK ON THE RED BUTTONS TO SEE ALL OUR COOL PAGES! HOOK UP WITH US ON SOCIAL MEDIA! 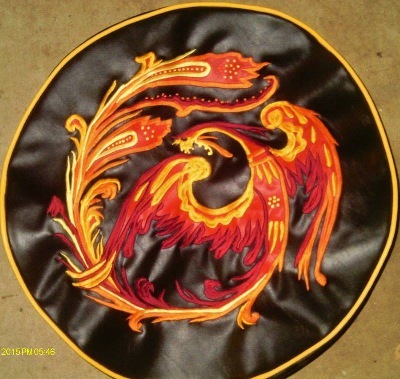 Artistically Handcrafted in the USA! Buy Local! Buy American! Buy Art! 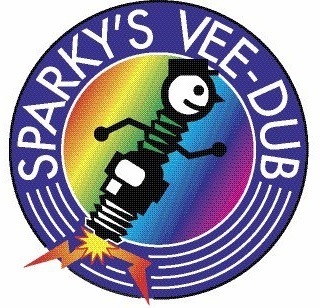 Check out Sparky's Vee-Dub on facebook! VINTAGE VW PARTS & ACCESSORIES!